On Tuesday night, students from the NC State student body came together to celebrate the rising prominence of fashion design at the University. 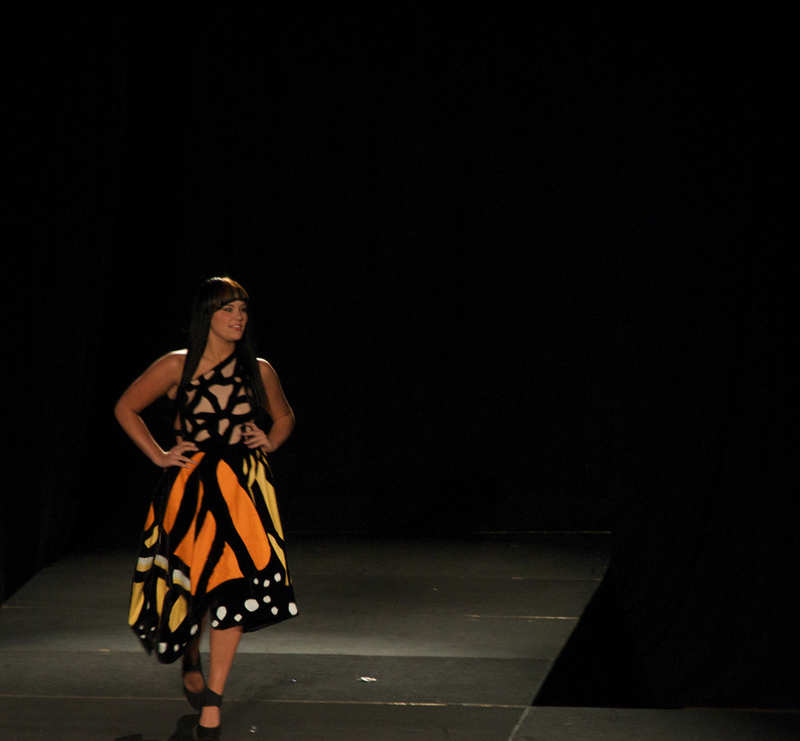 What seems like a perfectly natural evolution, given State’s top caliber design and textile programs, has been most popularly recognized during the annual Art to Wear fashion show. 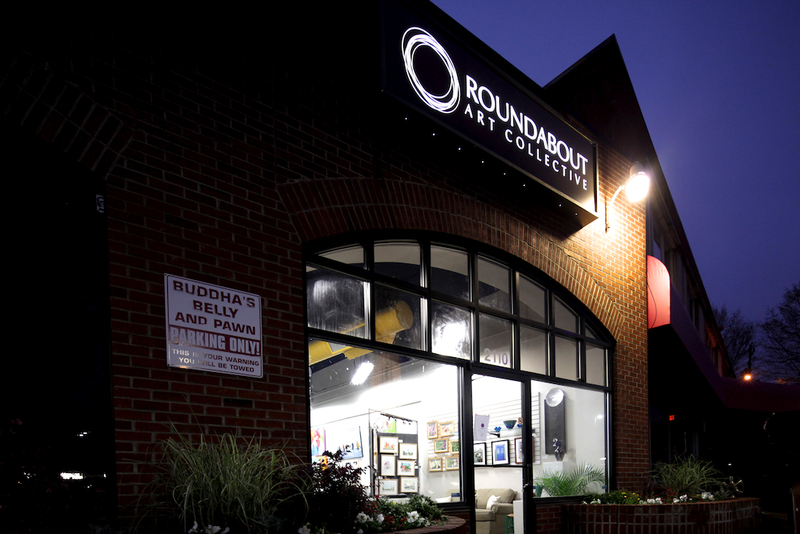 Starting this First Friday (April Fool’s Day), a new art gallery will be open to the public: the Roundabout Art Collective. Featuring the works of 25 artists, the new project is headed by the First Lady of NC State, Susan Woodson. The College of Design at North Carolina State University is known for its venerable history. However, few relics are as significant and have played such a catalyzing social role as Roy Gussow’s ellipsoidal sculpture. 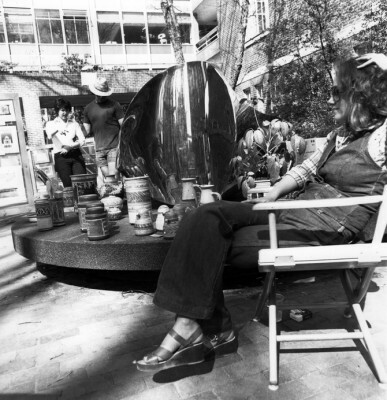 Designed in 1961 during Gussow’s stint as a professor at the college, the sculpture has affectionately been called “The Egg” by countless design students for half a century. Nested in the courtyard between Kamphoefner and Brooks Hall, its gleaming mirrored exterior and unique shape are impossible to miss.